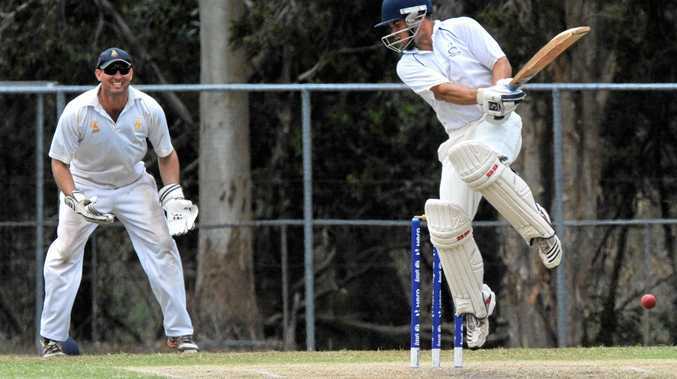 CRICKET: Gympie Gold XI are in a good position for an outright win against Caloundra this weekend and Gold's captain said getting out the danger man out will be key. 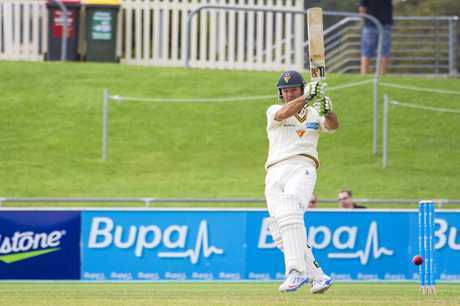 The Gold made 222 total and backed up with the ball, dismissing Caloundra for just 79. 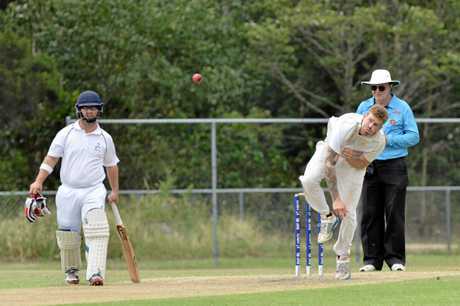 Caloundra were sent in to bat, losing one wicket before stumps but batsmen Matthew Burton and Daniel Cummins are the two important wickets to be taken. 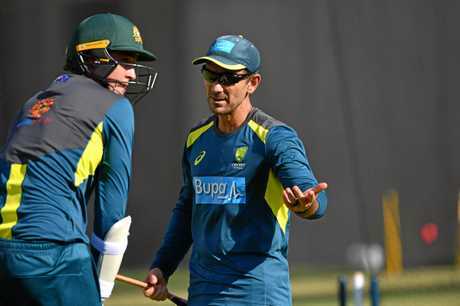 "They have been playing the last couple of seasons and when they look good at the crease they can make a high score and we have to get them out,” captain Steve Brady said. Captaining the side this game, Brady was the real leader making an unbeaten 102. If that was not an incredible feat, he now joins an exclusive club, having made his 5000th run at the weekend. "Lewis (Waugh) and Josh (Brady) would be up there but in the Sunny Coast I would be 1 of 20 so you could say it is an exclusive club,” he said. A knee injury in 2016 almost saw Brady's career come to an end and this year was his first season back since. "The doctor said 'I'd give up all sports and concentrate on your young family',” Brady said. Brady's impact goes beyond the pitch, he was the grounds for about five months. "I'd like to do that job, it is so relaxing mowing grass. It is not the same every week because you have to look out and see what the weathers doing,” he said. 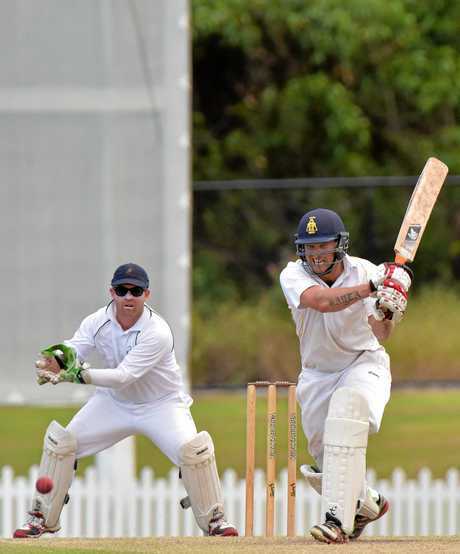 The Gold continue their two-day game this Saturday at Roy Henzell Park, Caloundra at 10.30am.